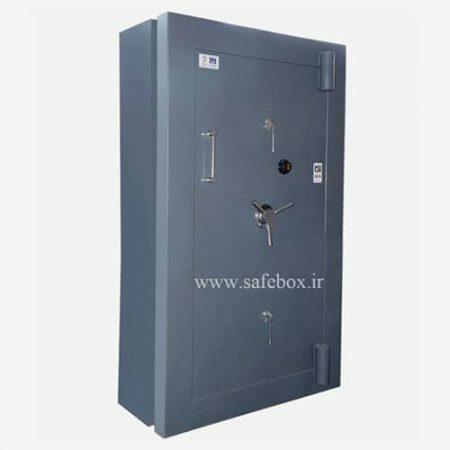 This fireproof safe is about 1250 kg . 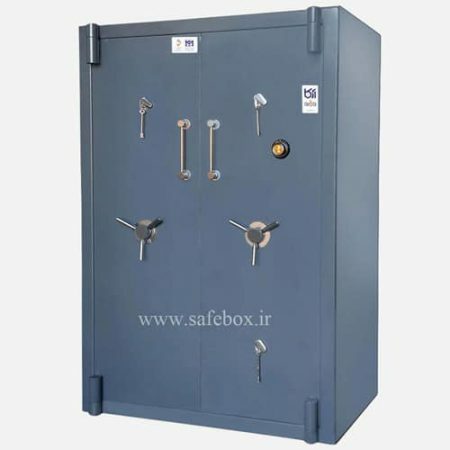 The used alloy in this fireproof safe is steel. This fireproof safe is stabile to 1000 celsiusdegree . 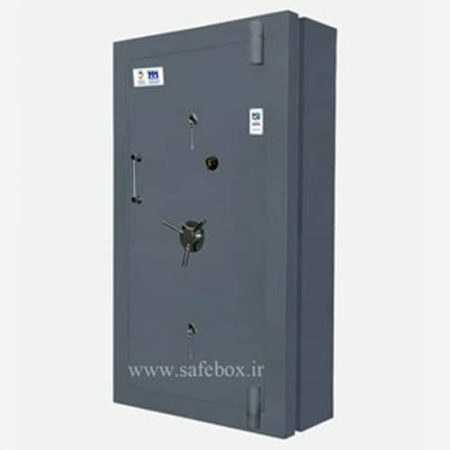 This model has theft insurance &fire for one year ، two years warranty & life time services too . 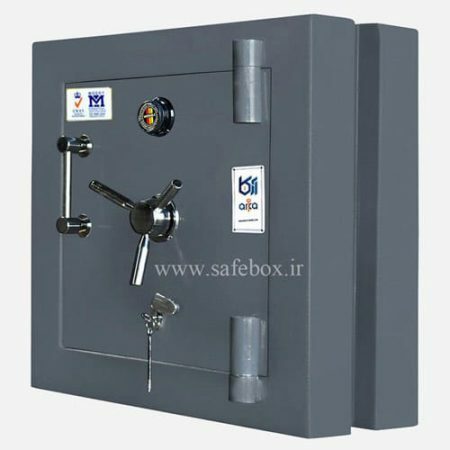 This fireproof safe has unti-tefth surety tang .